Your Data. Our Designs. Reports on Demand. Don’t stress your next report. We’re here to help. You share your vision and requirements for the data story you would like. Our team of experts will source the data you need and build a draft report. You review the draft, and our team will incorporate your feedback. 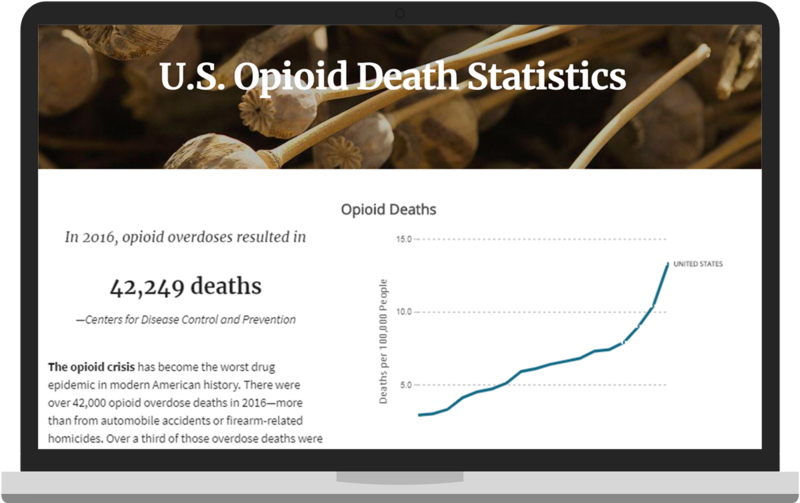 LiveReports helps public health organizations communicate their data more efficiently, build the narrative around their data, and streamline reporting. Popular use cases include community assessments (CHAs and CHNAs), health education, and ongoing reporting. LiveReports help economic development organizations gain a competitive edge. 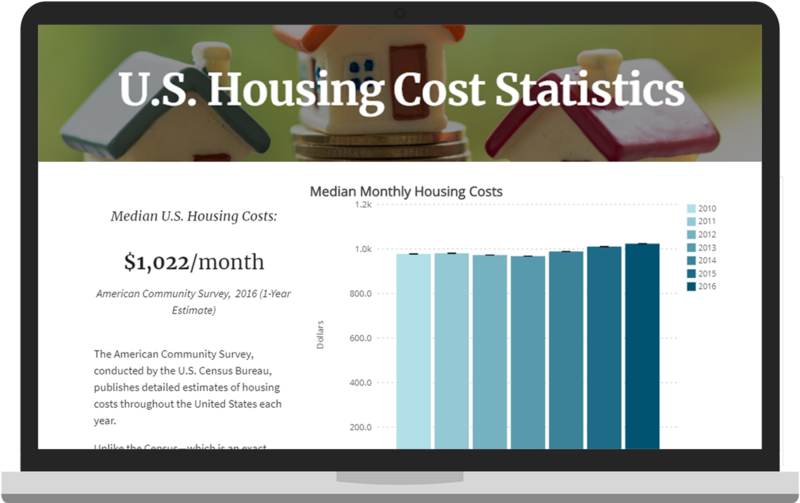 Eliminate the pain of sourcing and formatting demographic data for common reports like Median Housing Values, Percentage of Graduates, Median Household Income, and Employment by industry. LiveReports help community development departments engage community members and stakeholders with interactive reports that tell the story behind their communities. Popular use cases include general community education, promoting affordable housing, and neighborhood planning. LiveReports help you do more with less. Stop recreating those daily, weekly, or monthly reports and focus on making a bigger impact within your organizations. LiveReports are customizable and can be tailored to any organization and industry. Charts and maps are interactive. Embed directly on your website. Can be for public or internal staff only.